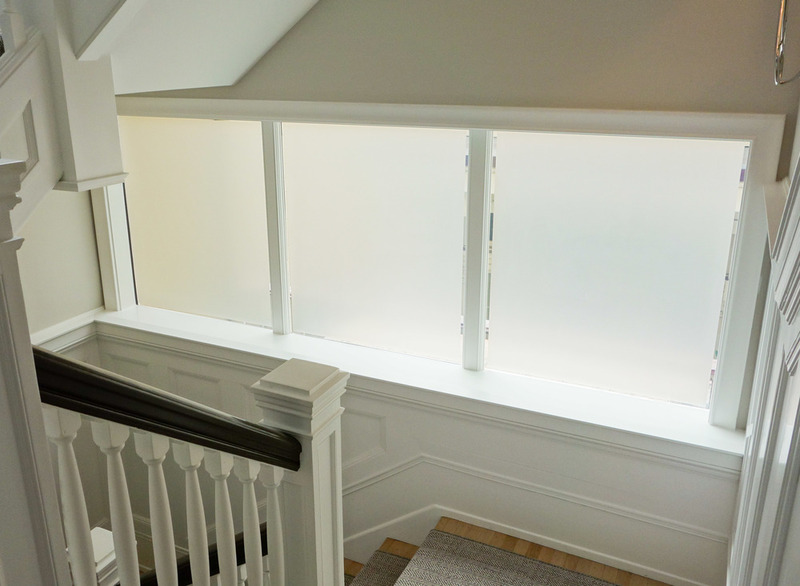 Decorative and privacy window film for your home from Glass Plus in Redwood City California. We serve the greater San Francisco Bay Area. Natural light is important in your home, but sometimes privacy is needed as well. Decorative and privacy films can offer many unique ways to give your home privacy while maintaining the natural light from your windows. 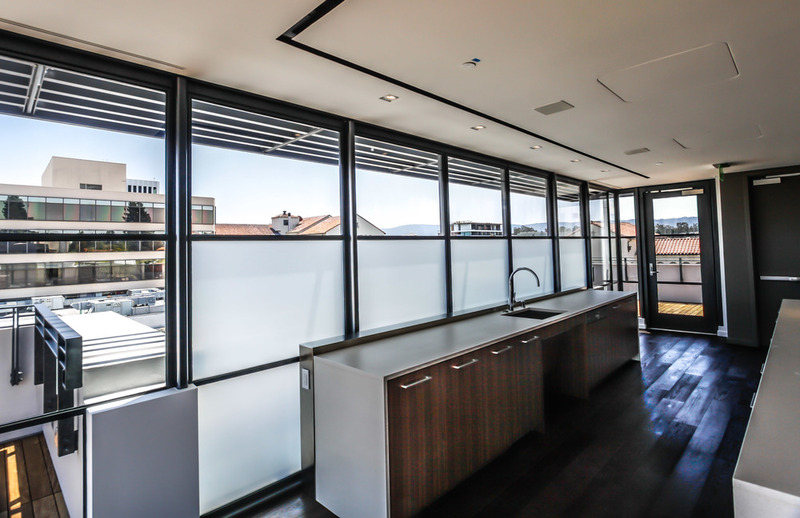 When applied to glass our privacy films create unique designs such as, etched glass, sandblasted glass, rice paper, graduated patterns, dot patterns, and stripe patterns. Glass Plus offers 3M Fasara products as well a number of alternative products to give you the best options possible. 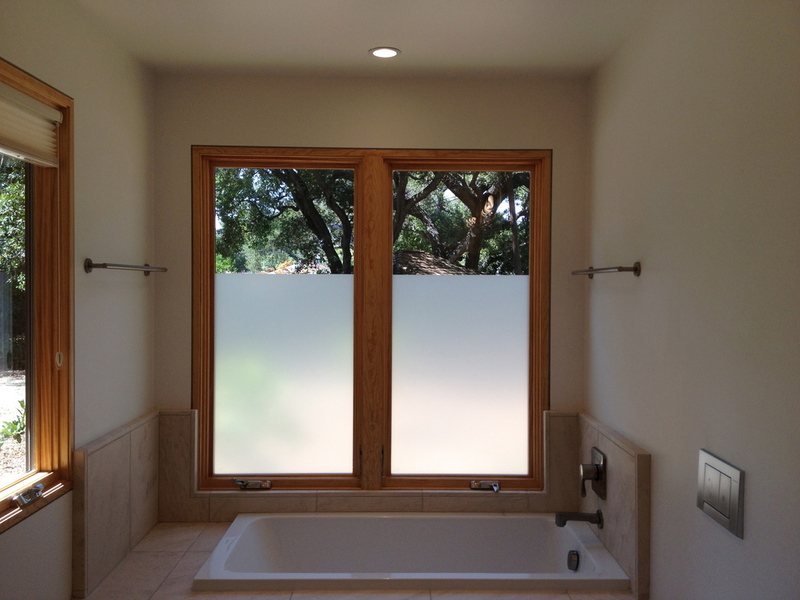 Decorative and privacy films are a perfect way to get the frosted or etched glass you want without replacing your glass. The film can then be removed at a later time and updated to fit the design of your home. Our frosted or colored films can give the effect of traditional frosted glass at a fraction of the cost. We can computer cut the frosted window films to the exact size of your windows with any of our modern or traditional designs.